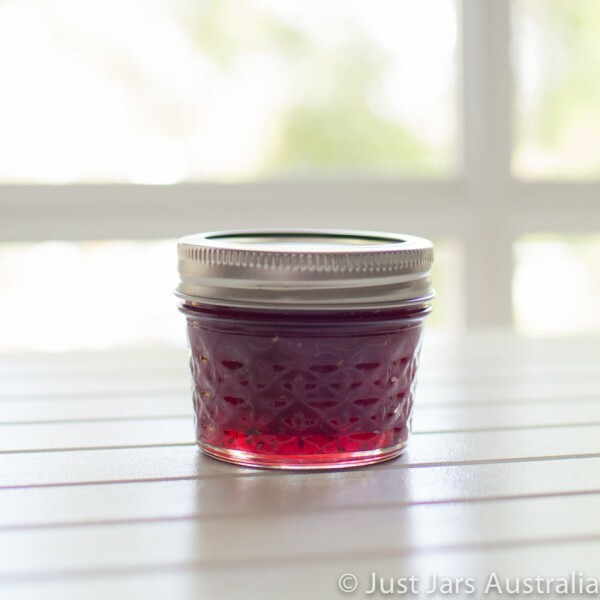 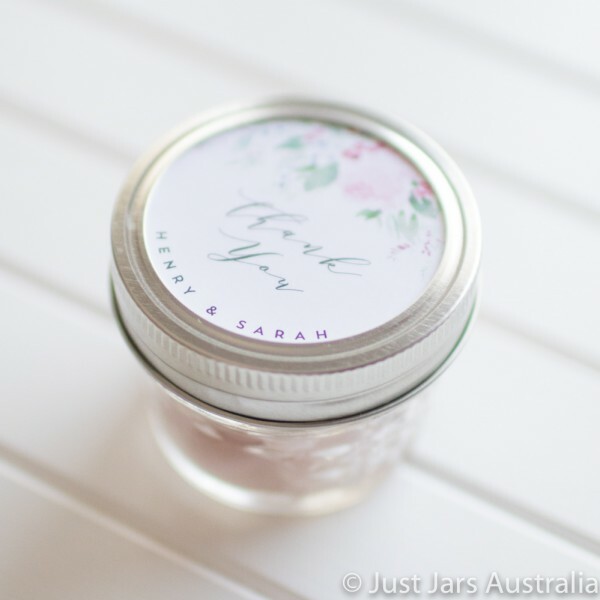 These authentic Mason jars are a mini version of the beautiful "quilted" jar, and are perfect for little favours or gifts. 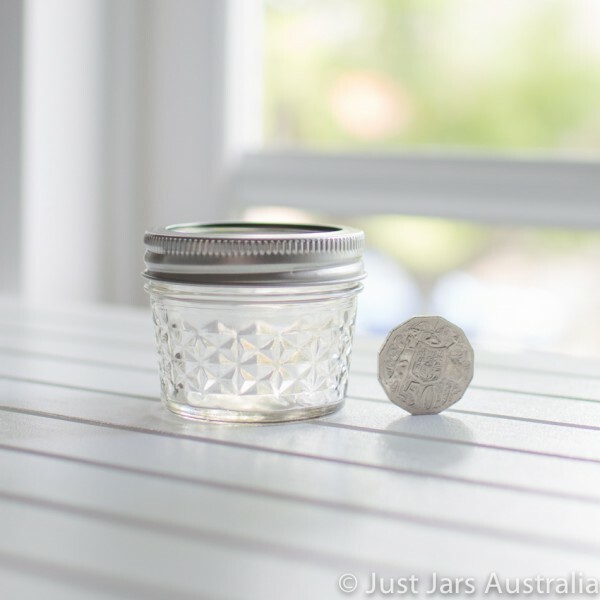 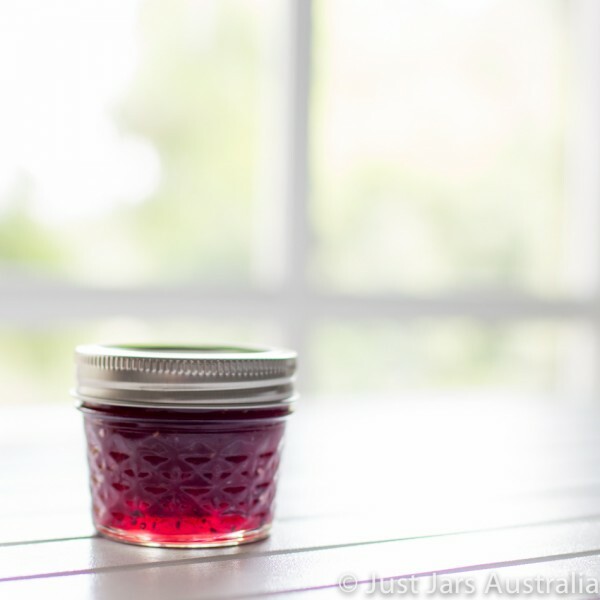 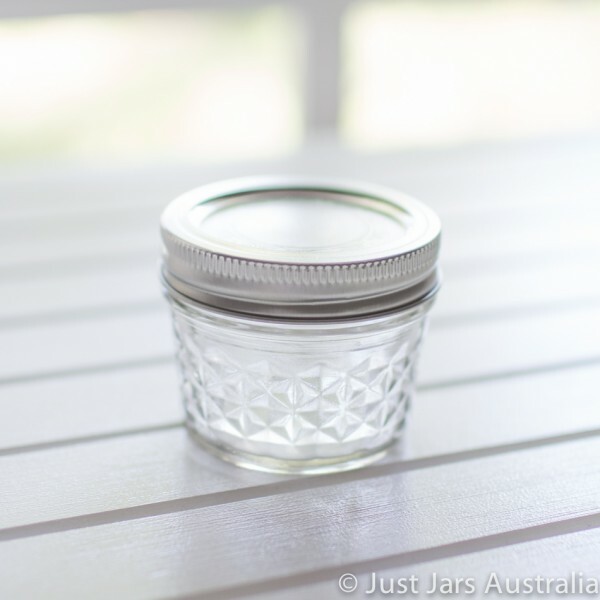 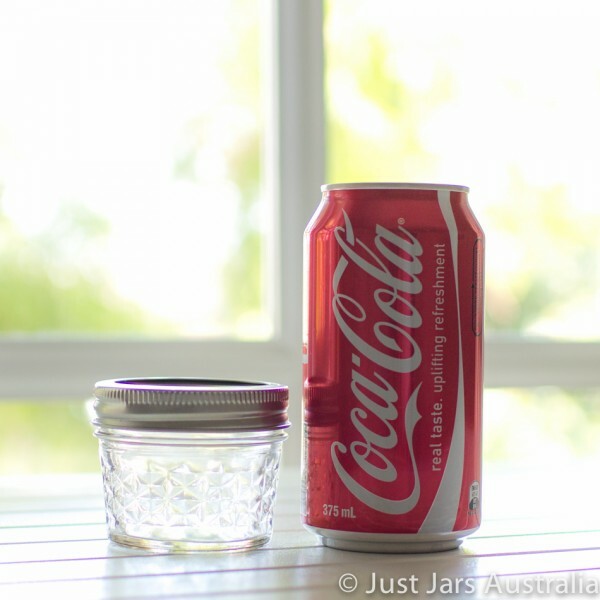 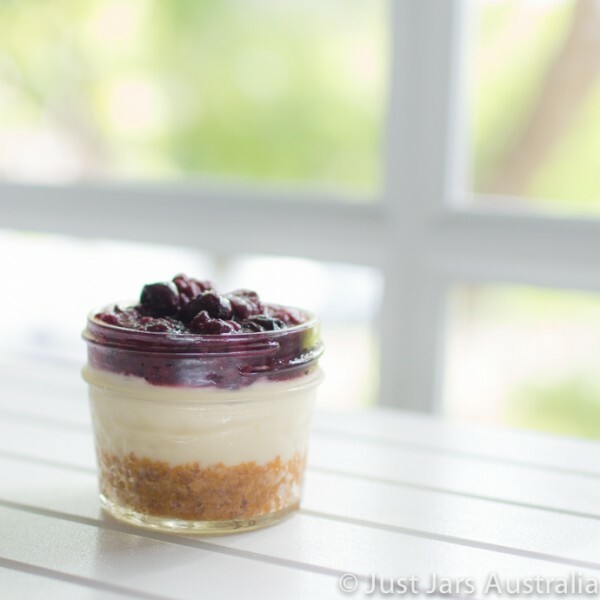 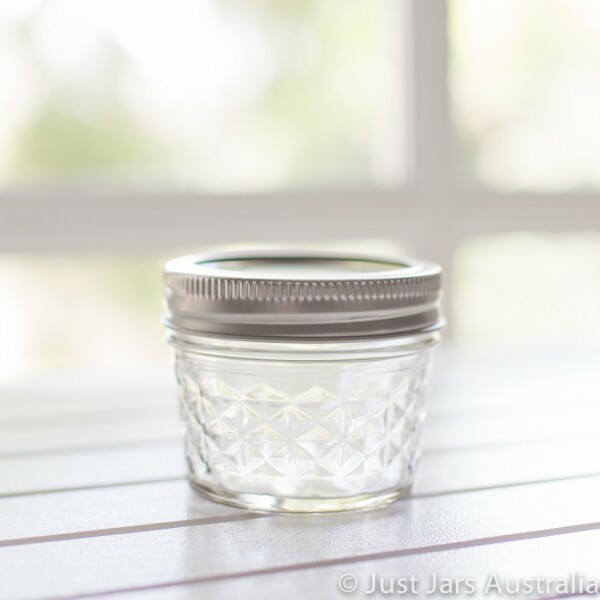 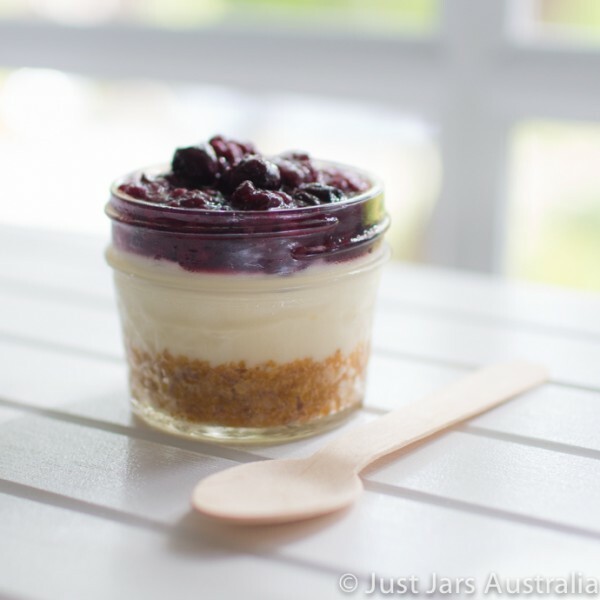 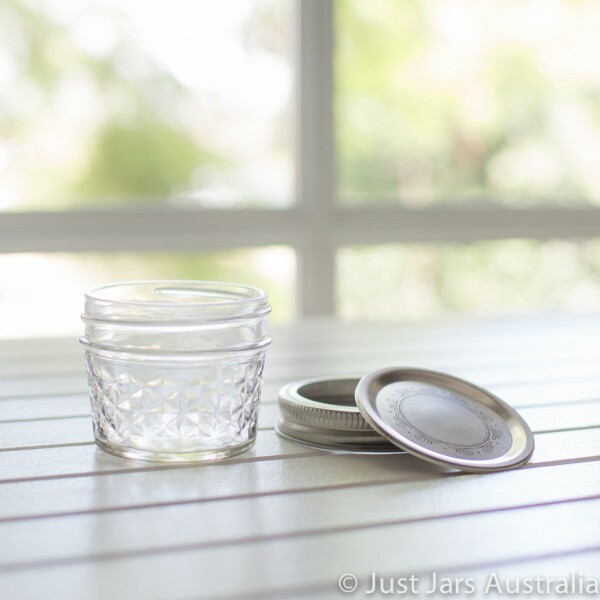 Each glass jar comes with a genuine Ball Mason "lid and band" BPA-free tinplate steel lid in brushed silver colour. 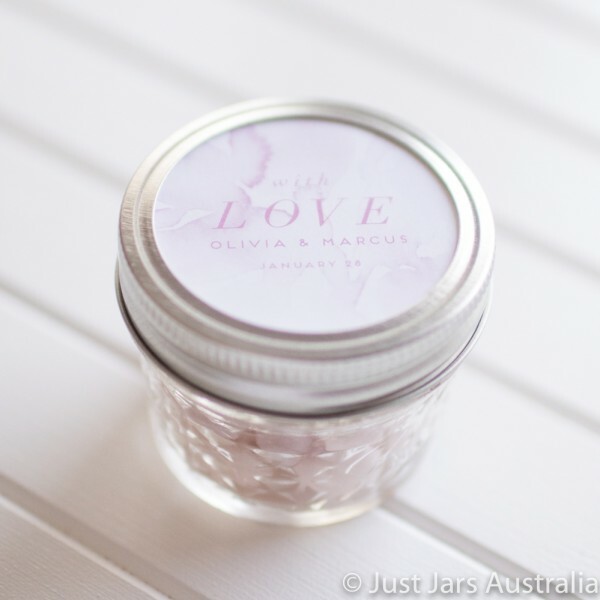 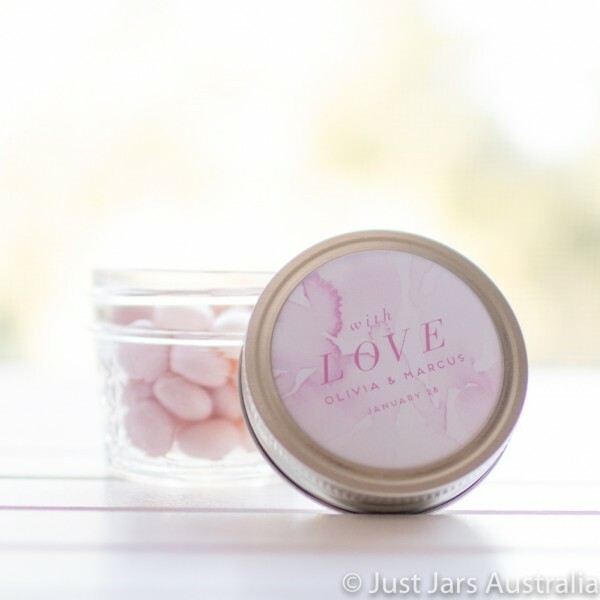 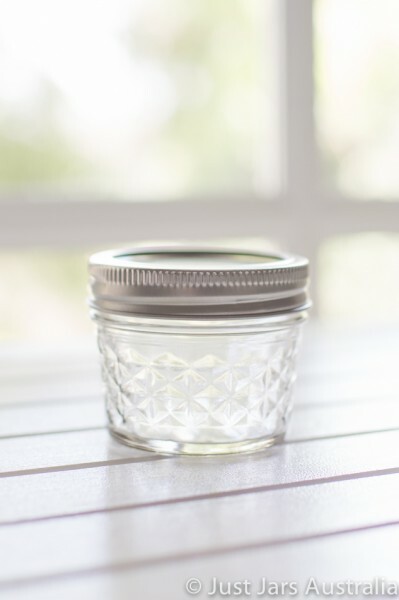 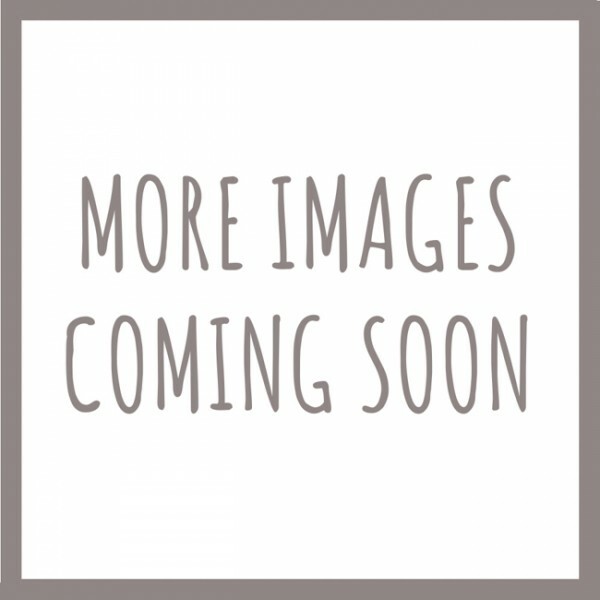 Since these mini quilted jars have a flat space on one side for application of a label, when you purchase this item you will also receive at no charge a sheet of plain white oval stickers (one label for each jar purchased), created especially for this product by Just Jars!